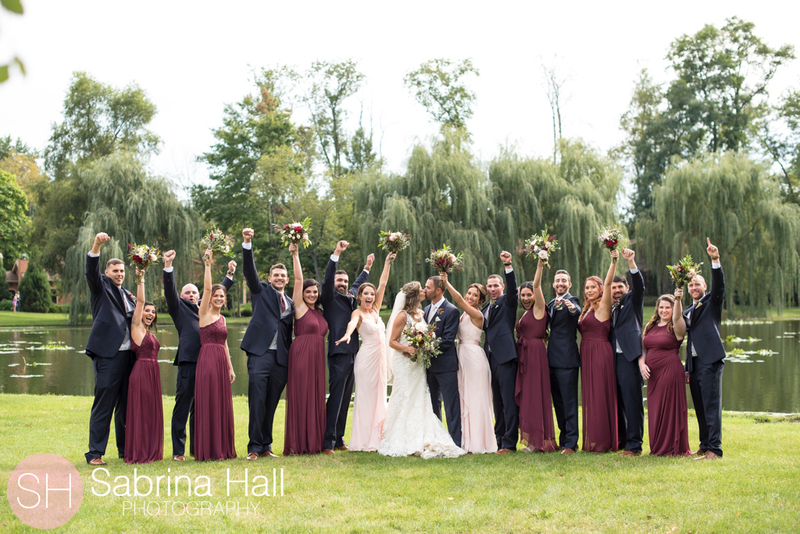 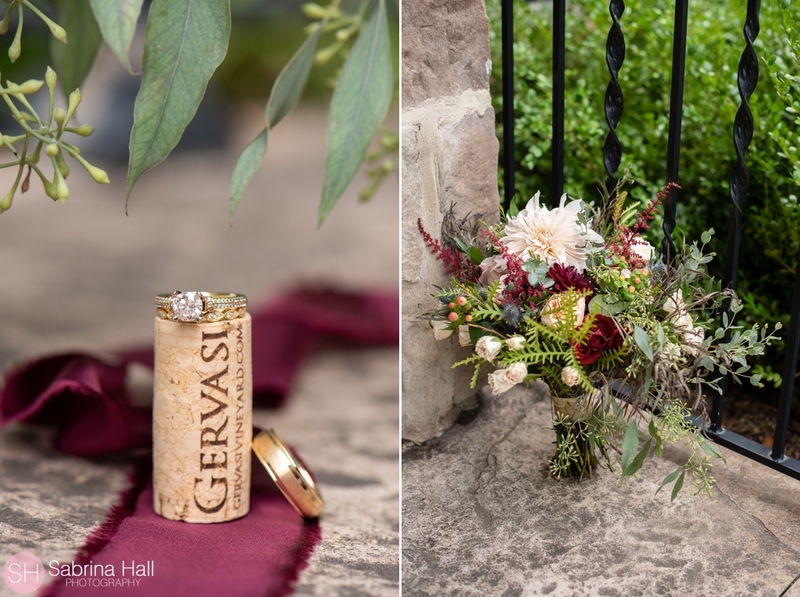 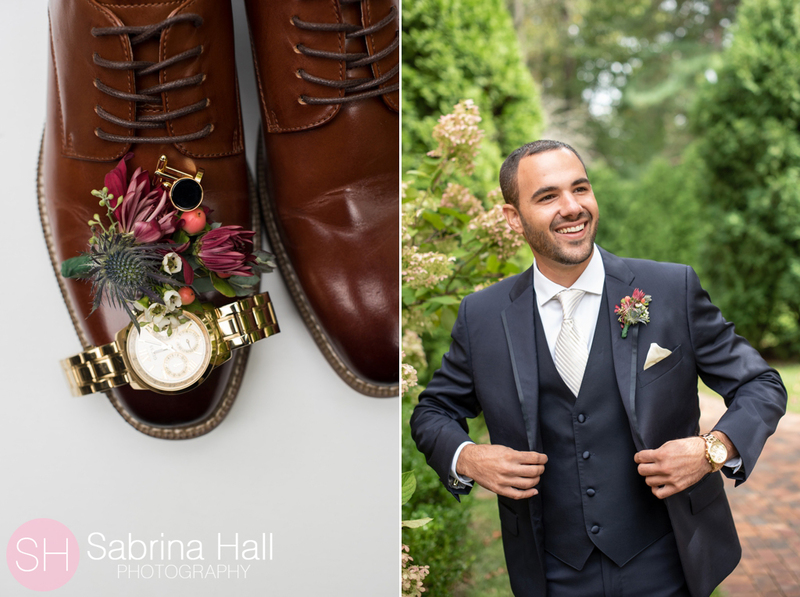 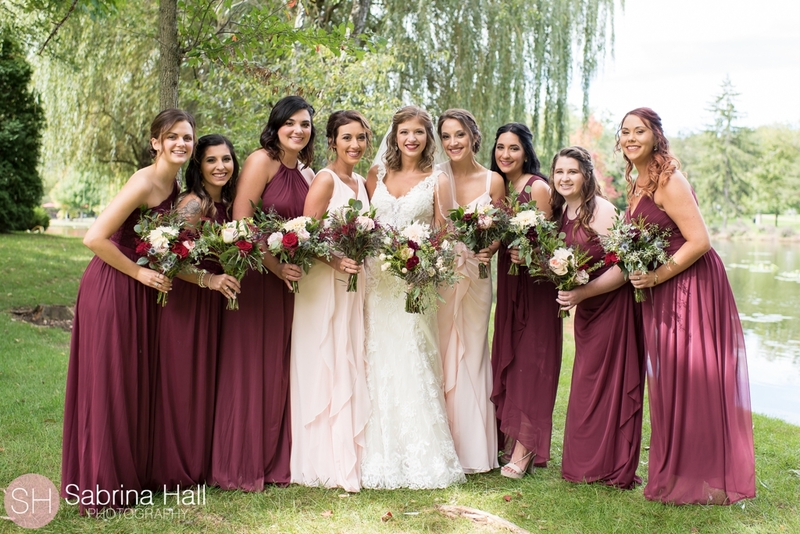 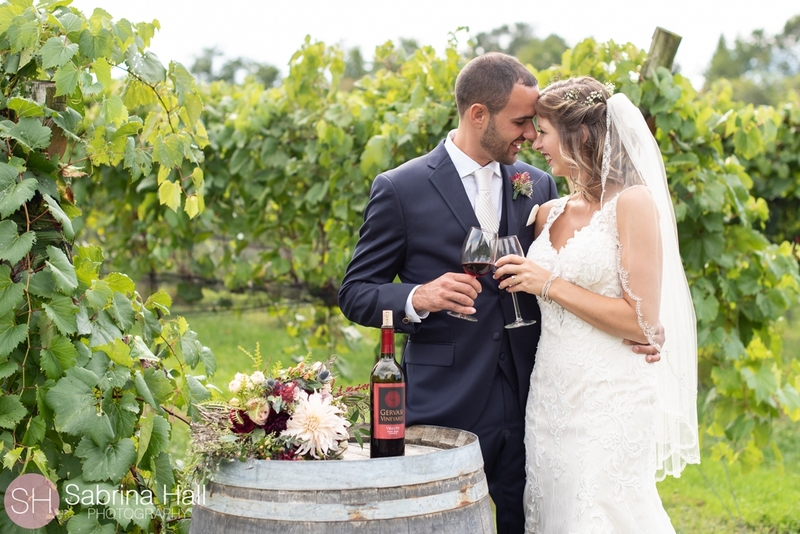 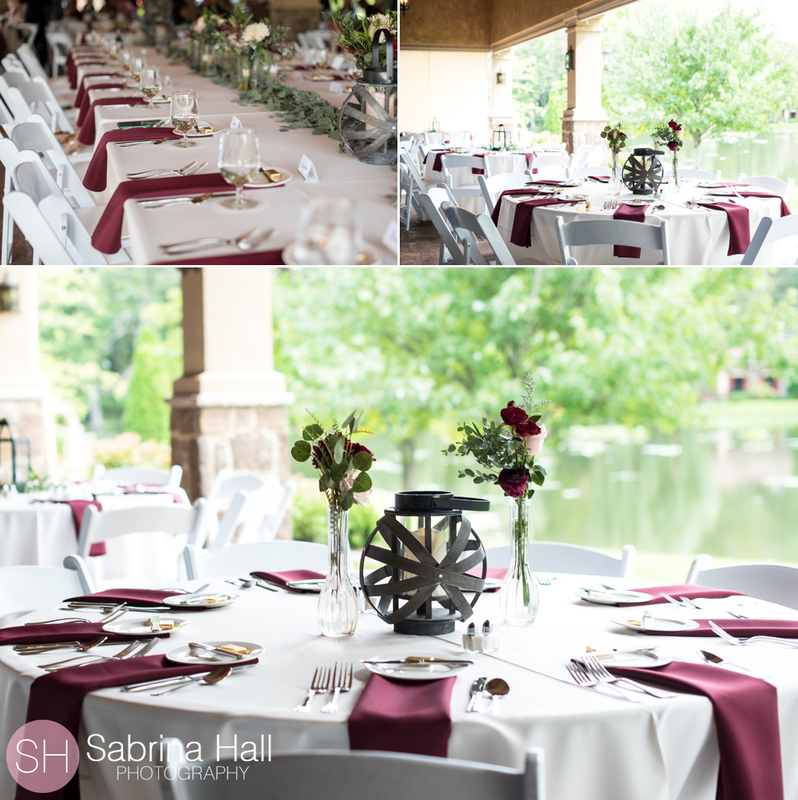 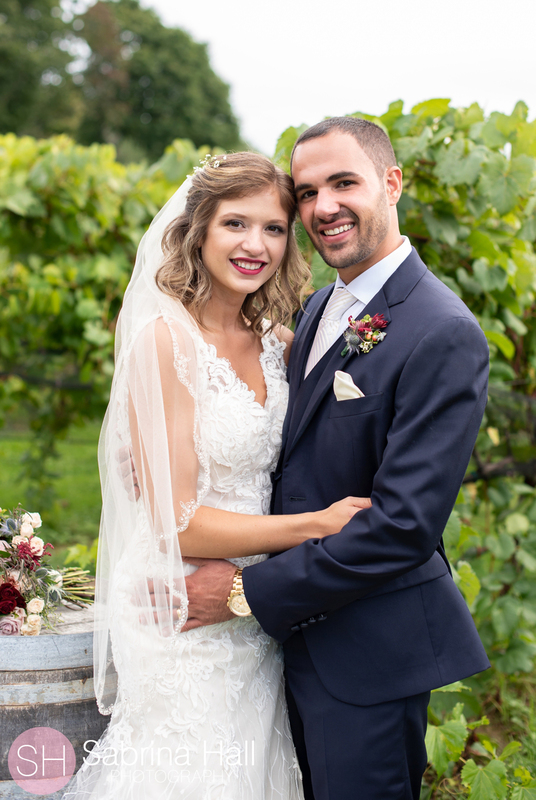 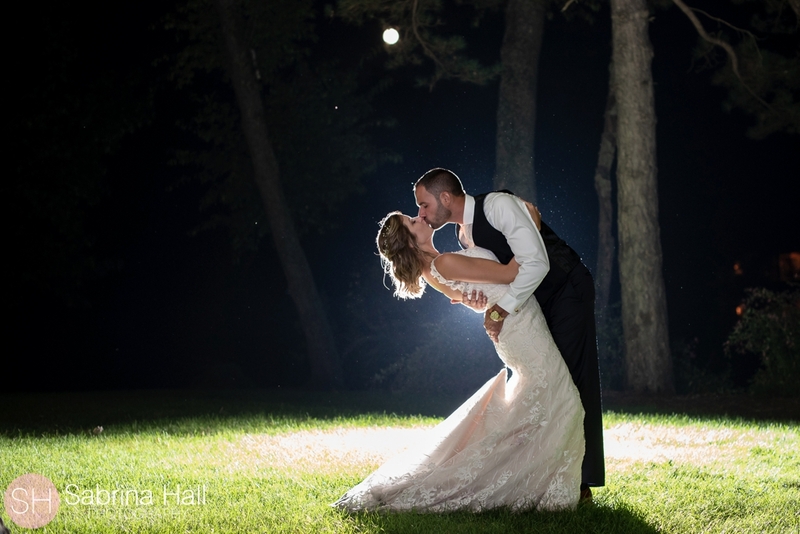 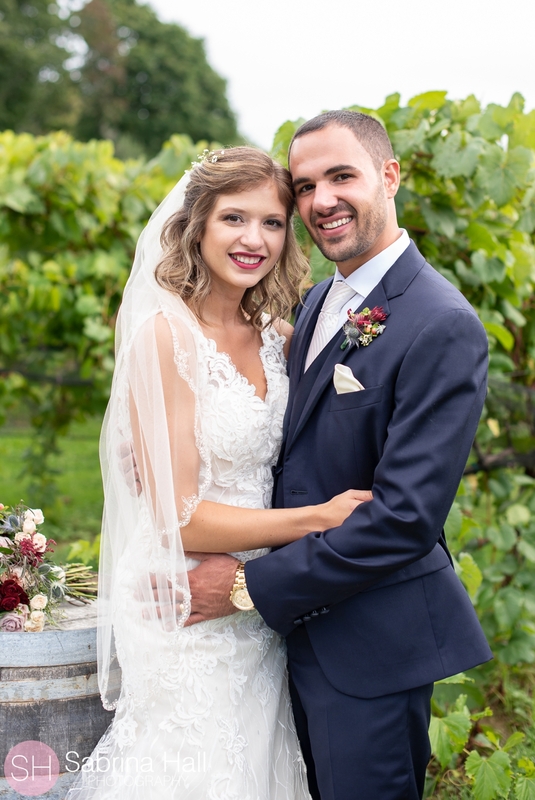 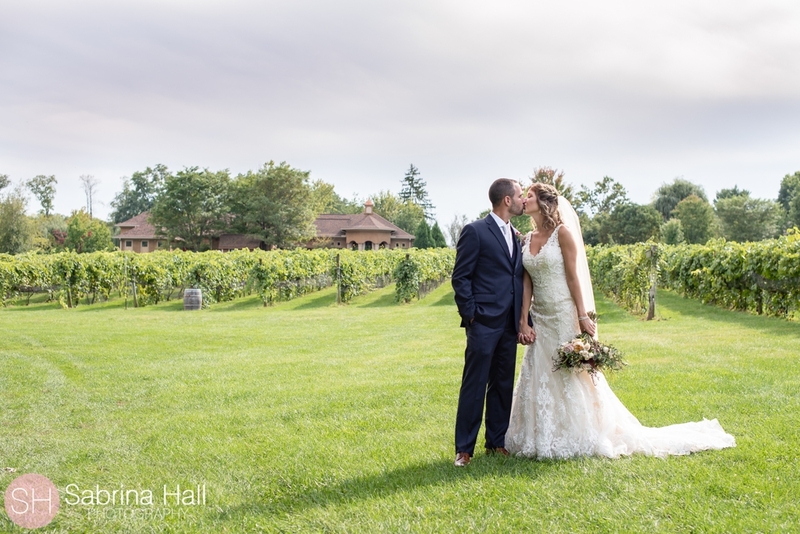 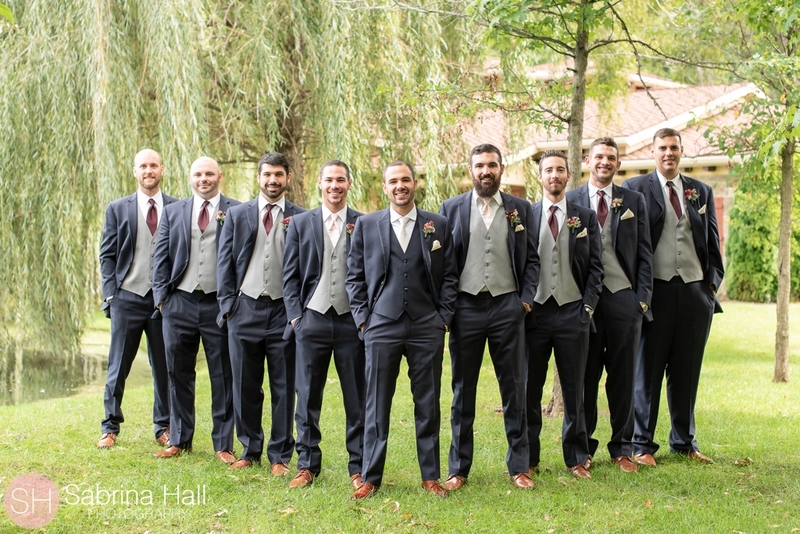 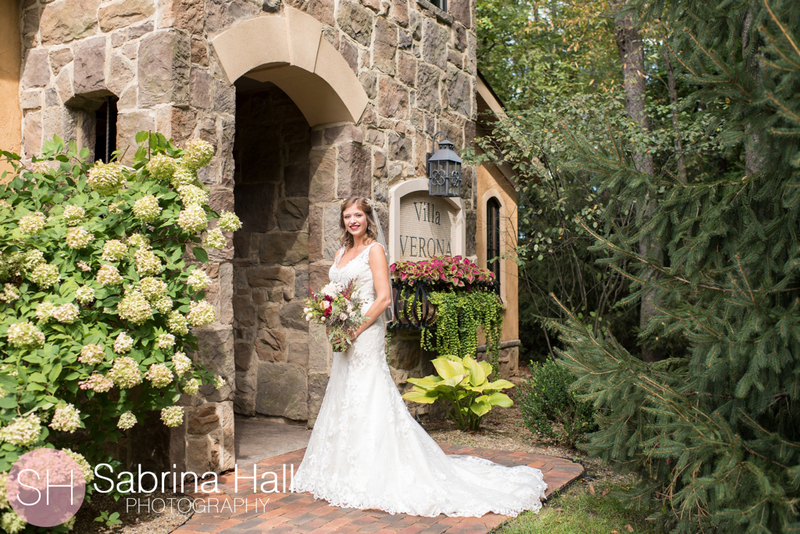 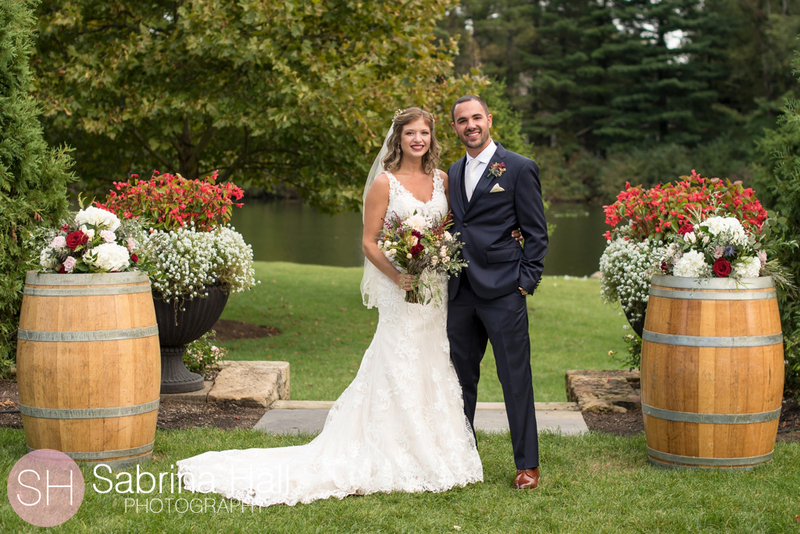 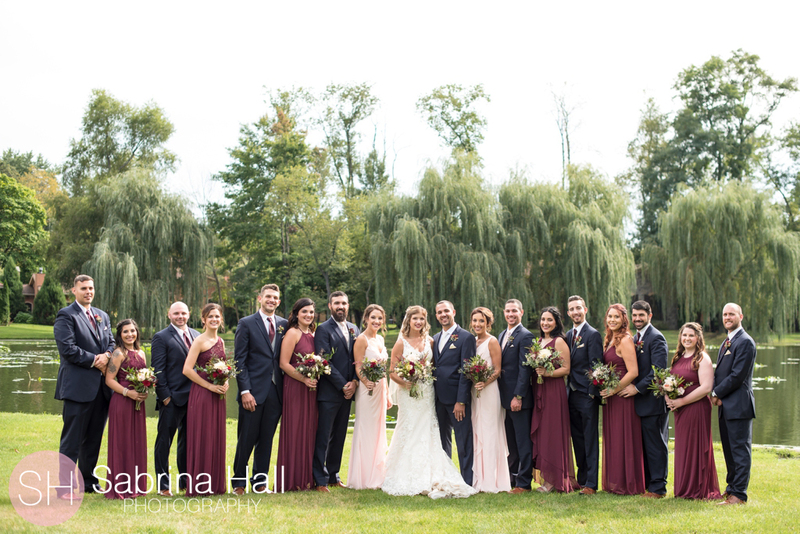 Chelsea & Brandon had a gorgeous outdoor wedding at Gervasi! 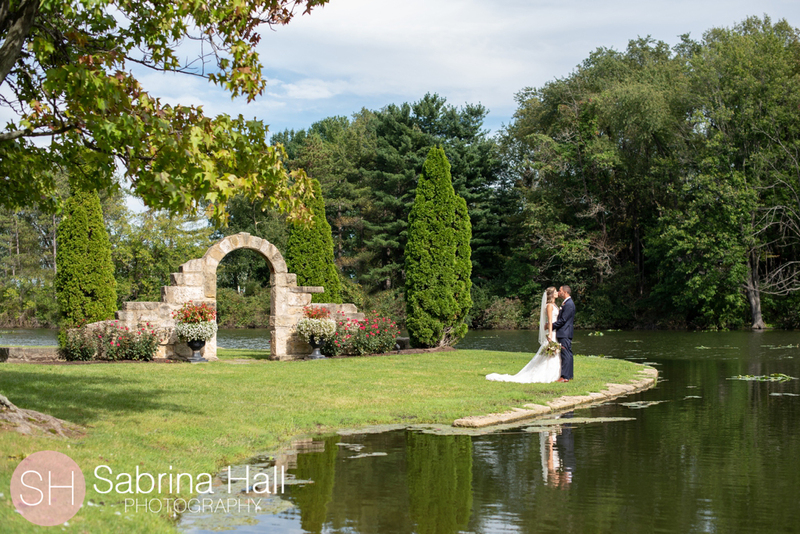 They started their day by getting ready in the villas and then had a first “touch” by holding hands around a tree overlooking the lake. 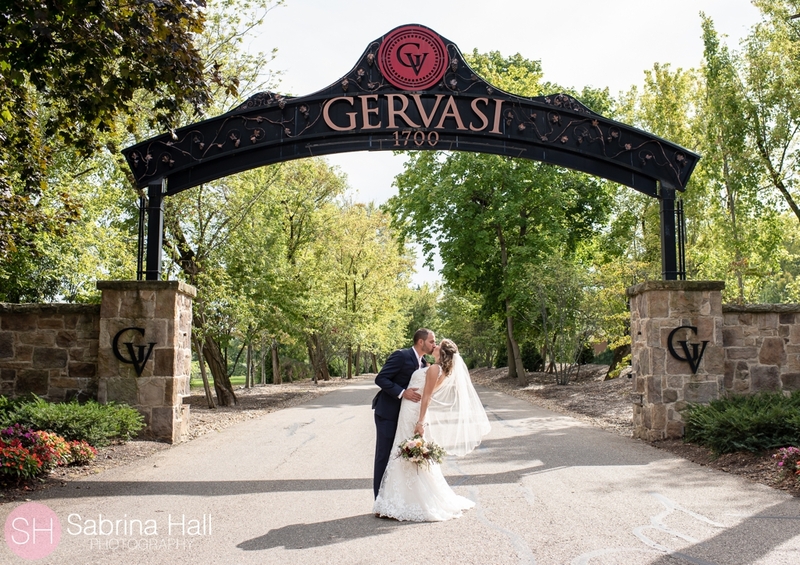 There ceremony we beautiful and we had a great time traveling around Gervasi for their portraits! 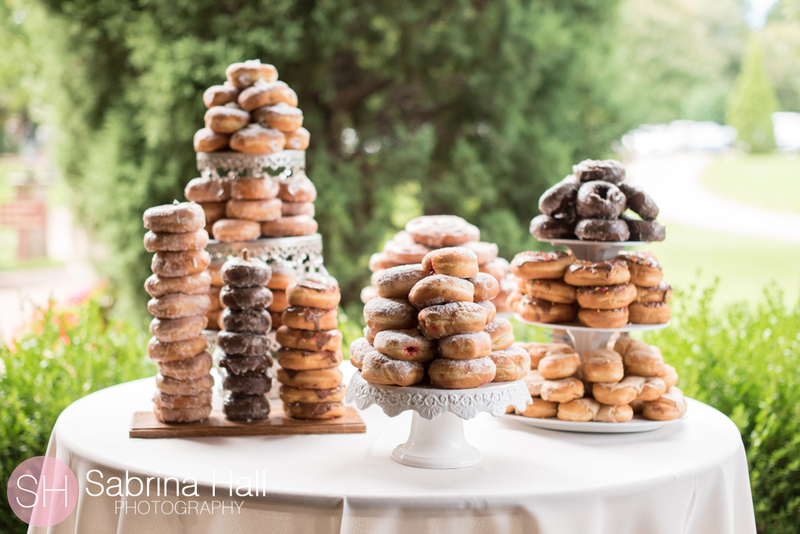 They shared a donut, first dance, toast and then danced the night way with their guests! 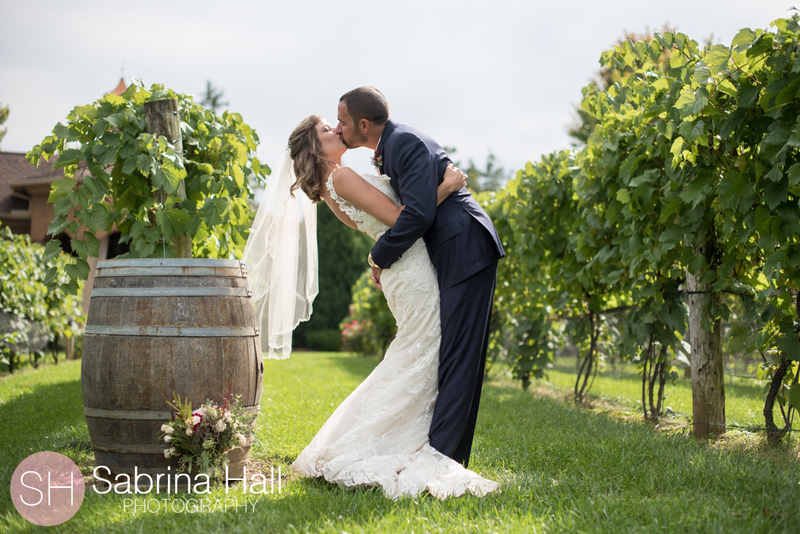 It was the perfect day! Gervasi Vineyard is the perfect place for a wedding.